Company – EasyAcc are a Hong Kong based manufacturer and distributor of gadgets and accessories. They are focused on the end user, making sure they have a product they are happy with and users want to talk about. Product – Power banks are becoming more commonplace now that we control most of our lives from our phones. With so many options out there it’s hard to pick a good one. Just going on the mAh capacity alone could lead to your £400+ device being damaged. 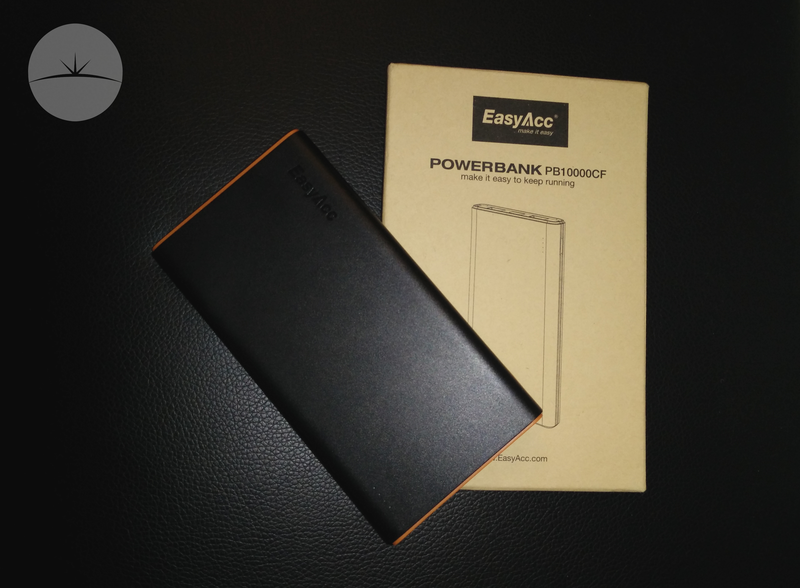 EasyAcc offer a 10,000mAh battery that will charge most people’s phones 3 to 5 times in one power bank charge whilst also keeping it safe. The features that are keeping it safe are; short circuit protection, overcharge protection, over discharge protection, over current protection all linked to a high quality lithium-polymer battery. 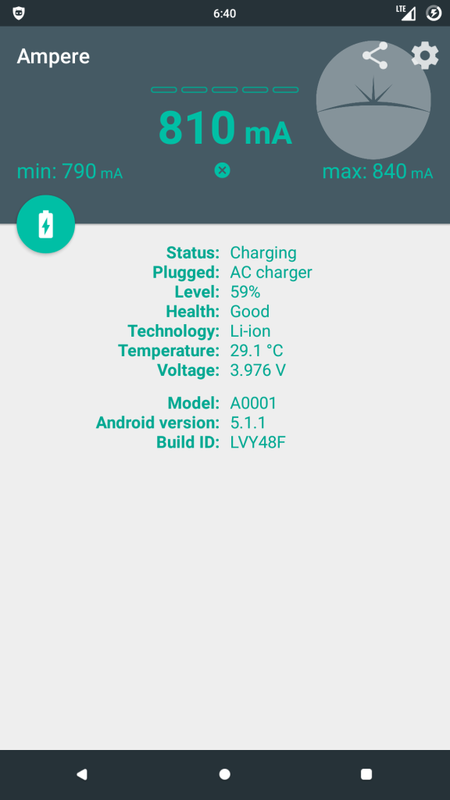 What’s really handy is that you can charge two devices at the same time and the power bank will control the flow to make sure the device which needs it the most gets it quicker and with 2.4A at its disposal that will be a speedy process. Another way they have tried to help to protect your device is by including a flash light so that if you’re out camping or find yourself in the dark somewhere you can find the charging port on your phone without randomly stabbing at it. The power bank has a smooth, curved design so that you can grip it easily with one hand. 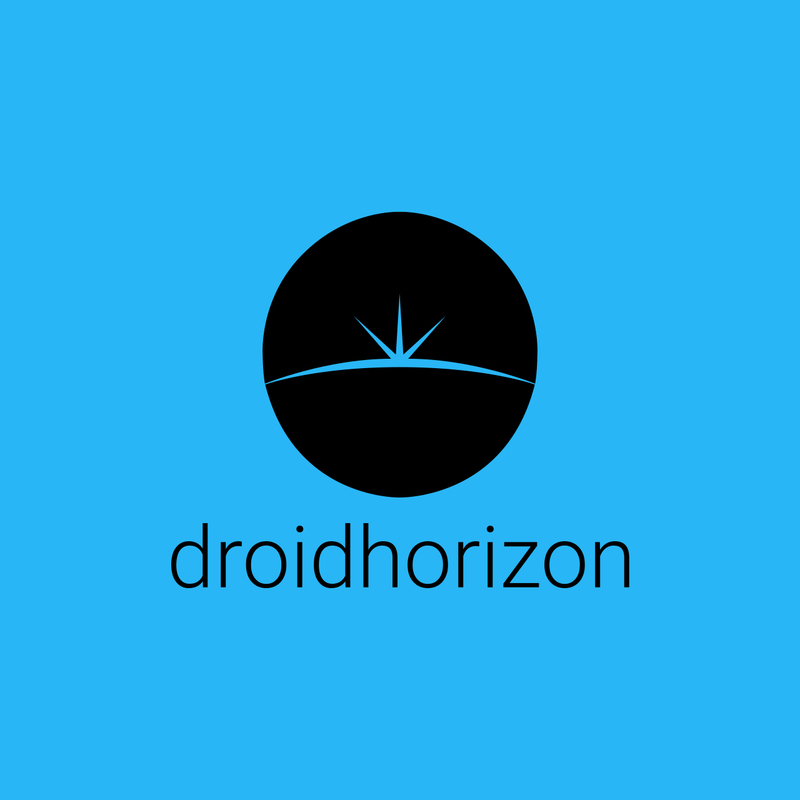 You can pick the colour of the middle section from 4 different choices; green, purple, orange and grey, while the main body comes in white or black to match your mobile device. The only downside I can see to this power bank is that in the manual it states that the life cycle is greater than 500. That isn’t a massive number but considering that this is a back up battery I can’t see anyone using it every day. So 500 uses could easily get you 2 years of use… just don’t expect a life long toy. Packaging – Nice and simple. Brown cardboard with black ink that can be recycled with ease. Inside is a clear plastic tray to hold everything neatly in place during shipping which is again easily recycled. No random bits of waste. The back print on the box shows an overview of features and technical specs so that you know exactly what you are buying. Price – £10.99… well that’s if you get it on it’s “always-on-sale” price. 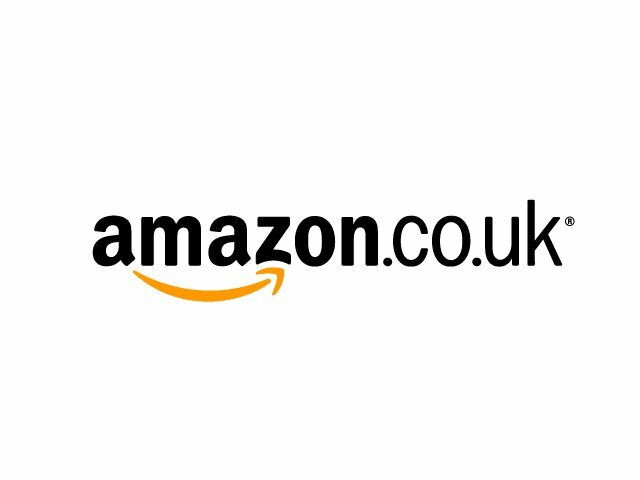 The amazon listing states it’s worth £59.99, which would put it in the madly overpriced category but at £12.99 it’s an easy purchase.